Sparta conquered the Messenians and made them helots of the land. Darius lead the Persians to Anatolia and conquer some Greek city-states. The Greecians rebel, Athenians send reinforcement, and win the city states back. The Persians get angry at Athens and vow to seek revenge. Pheidippies ran 26.2 miles to Athens warning them that the Persians are going to come back stronger. The Athenians then prepare for the battle which lead to the final blow to Persia. This was a Grecian victory. 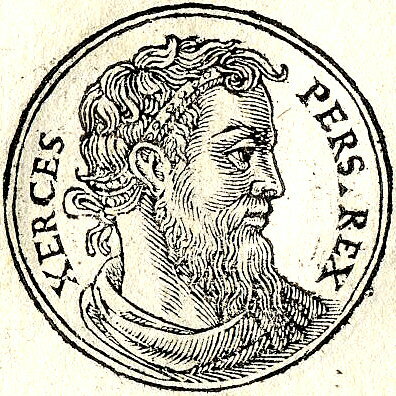 Xerxes wants to avenge Darius' death, who is also his father. Xerxes rebuilds and marches to Athens with his army. A narrow mountain pass where 7,000 Greeks (300 Spartans) held Persia off for 3 days. The Spartans then sacrificed themselves for the rest of Grecian to get reinforcements and get stronger. This was a Persian victory. Athenians lead the Persians to this island where the Persians were unable to navigate though the waters. This then gave the Athenians time to fire and fight the Persians. This then lead to an Grecian (Athenian) victory. 470 B.C is when the Athenians took control of the Delian League. 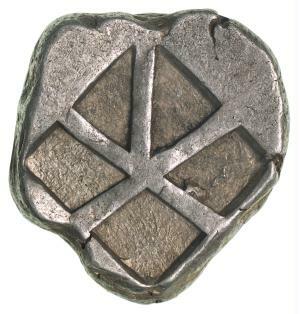 Soon after the Athenians used the power as the leader to control the city-states and the authority. 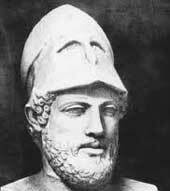 Pericles was a fighter from the Persian War and lead Athens to its Golden Age. 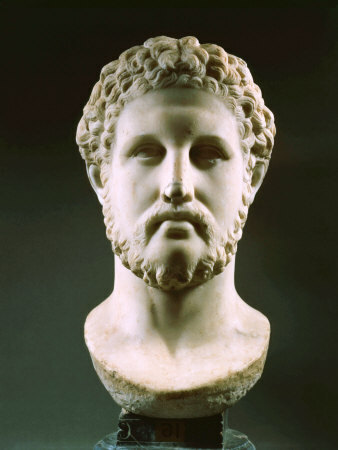 He strengthened the democracy, built up Athens, and glorified it though the Delian League. Sparta was angered at Athens for taking all of the glory for defeating the Persians. Athens taxes the city states, Sparta is angered, and begins the war. 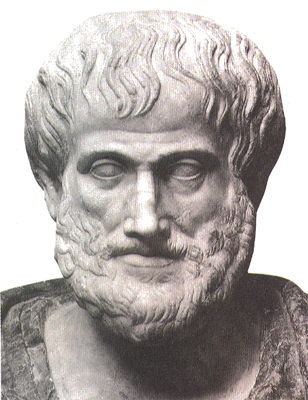 Aristotle was a student of Plato. He applied logic to science. (If A equals B, and B equals C then, C equals A) Also built a school, The Lyceum, and taught Alexander the Great. King Philip of Macedonia conquered by an invasion of the Greek city-states. He did not destroy the towns but he changed their governments. He was killed by a former guard at his daughters wedding.